We were so busy finishing off our latest issue that we forgot to make a fanfare of our second birthday! Classic Pop is officially two years old, and we’re celebrating by taking stock and pausing for thought. 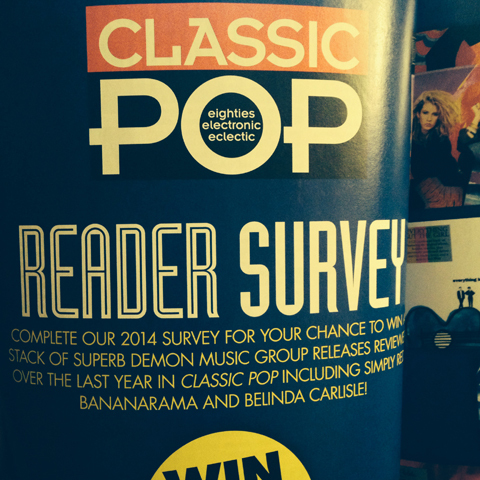 In other words, asking you what you think of the magazine, what you’d like to see more of (or maybe even less of?) 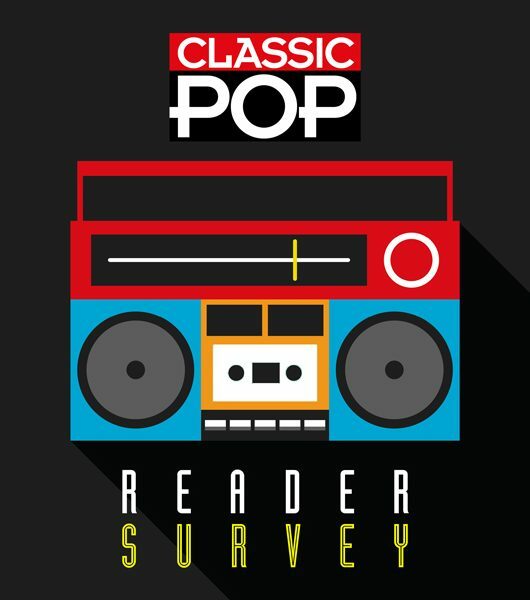 in our pages, with a special reader survey. 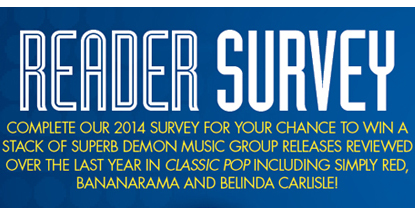 As an added incentive, the rather more mature, 34-year old Demon Music Group has put together a prize CD bundle worth more than £200 for one lucky survey participant who will be chosen at random. So do click through our questions – it only takes a few minutes and we’d love to get your feedback. Have Your Say! What are the best 80s albums according to YOU?